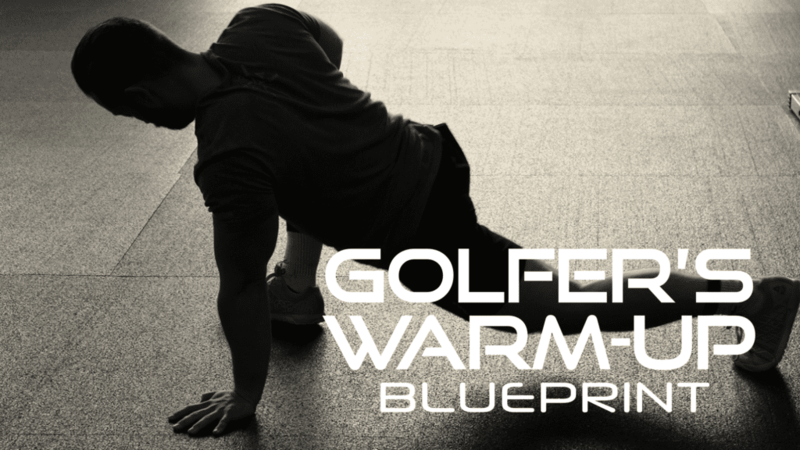 EVERYTHING GOLFERS NEED TO GAIN THE FITNESS EDGE. 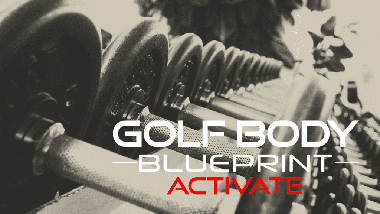 Whether you workout at the gym or at home, we give you everything you need to get into shape and play your best golf. Whether you haven’t lifted a dumbbell since high school or if you’ve got a state-of-the-art home gym, you’ll always know exactly what to work on thanks to our extensive course library. 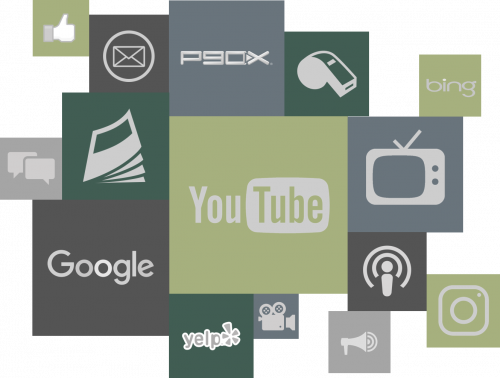 Piece together a program with advice from Youtube, websites, magazines and TV. Choose one of the mass-market, at-home fitness programs like P90X, Insanity, Tae Bo or similar and hope the workouts would help, if not hurt your game. Try to find a local, reputable, certified one-on-one golf fitness trainer. Each option had its own set of challenges, whether it be doing more harm than good with your workouts or finding the time to get to the gym. We completely understand how frustrating and confusing it can be to have seemingly endless conflicting information. 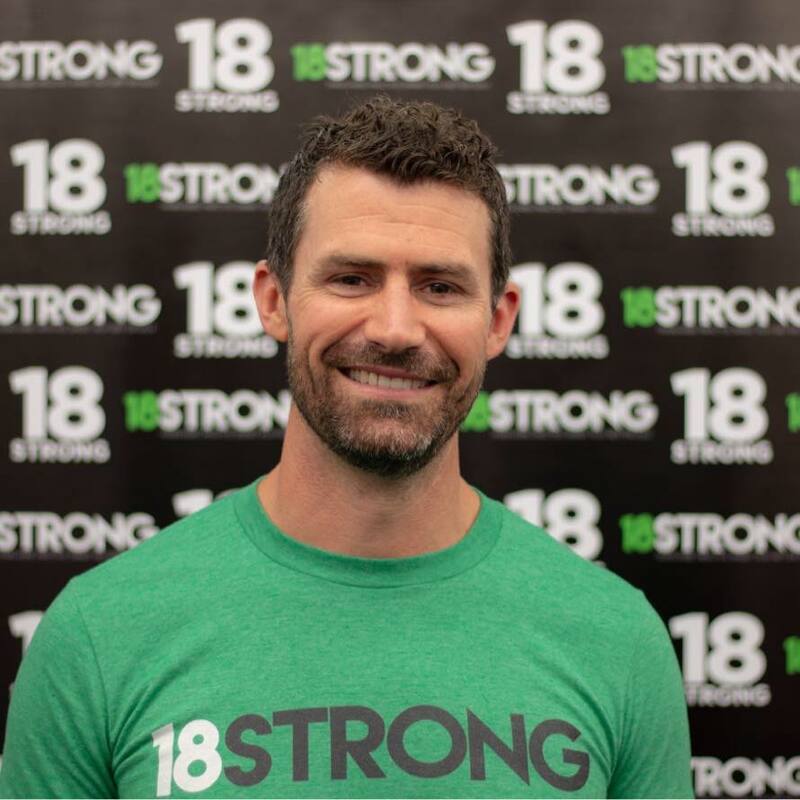 After years training golfers one-on-one in the gym, we decided to create 18STRONG as a new type of online golf training platform to give “regular” golfers like us (yep – we’re just like you! 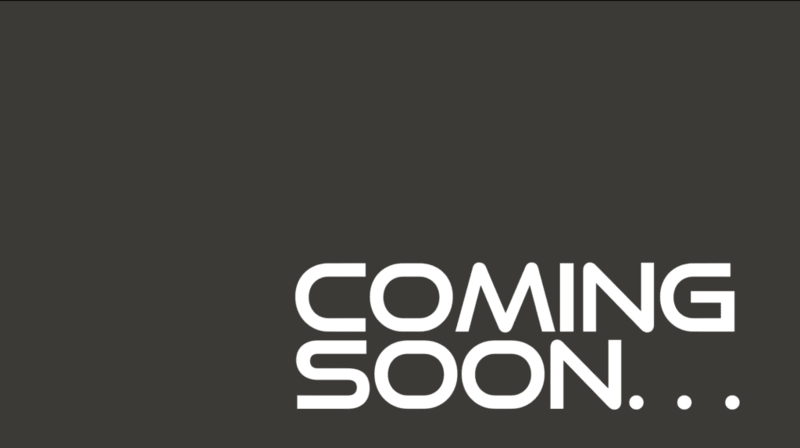 ), access to world-class training programs that fit into our busy lives. 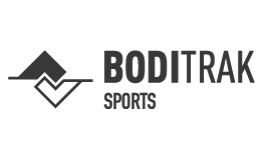 Simply put, you have access to top-notch golf fitness training you can take with you to the gym or do at home. EVERYTHING YOU NEED IN ONE EASY-TO-FOLLOW PLACE. You can either continue to struggle, or we can hand you the blueprint that will protect your valuable time and eliminate all your confusion and frustration. If you want support, accountability and to be part of an amazingly supportive and knowledgeable online golf training community, we've got you covered! 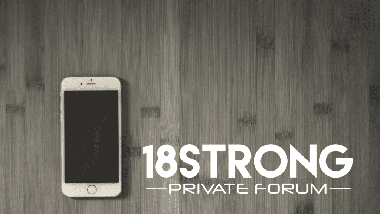 The 18STRONG Private Forum is our community that is going to connect you with other golfers just like you, as well as world-class trainers and coaches. 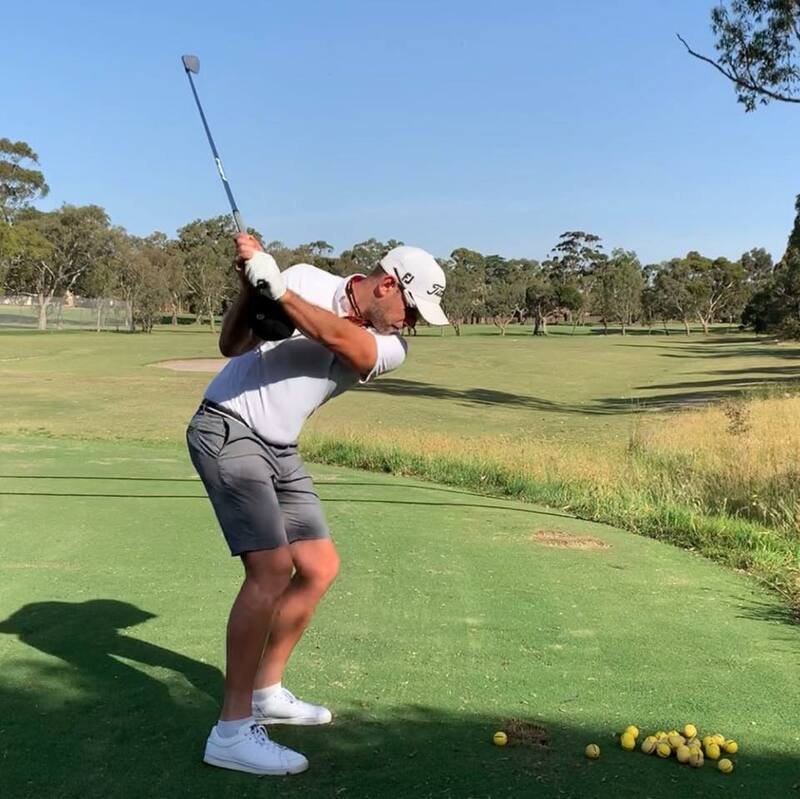 Alongside our training library and our incredible weekly podcast guests, we believe that our strong focus on quickly eliminating confusion and providing clarity has also been a huge part of our golfers’ success. When you join 18STRONG Elite, no matter where you are on your journey to becoming the best version of you has a fit golfer, you’ll be able to connect with, get direct help, feedback, motivation and support from your fellow golfers, trainers and coaches every step of the way. 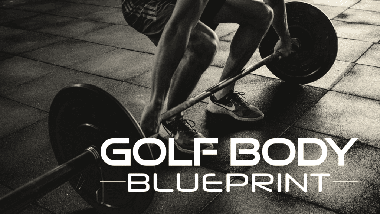 Never before have golfers around the globe had such an incredible opportunity to become part of the world’s first, true online golf fitness training academy. It’s so easy to get off-track by “the daily grind” and completely miss your goals. Your 18STRONG training dashboard will keep you on track, focused and is available 24/7 on any device. 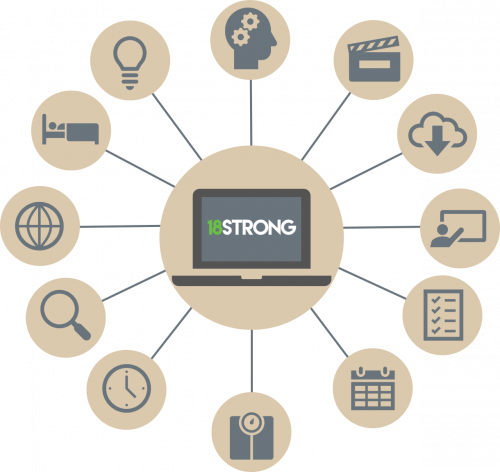 Connect to an ever-growing list of training programs, tools and features on one easy-to-use platform. Golfers consistently overestimate how much they can achieve in one week...but drastically underestimate how much they can achieve within a year with the right guidance and support. You can become the golfer you’ve always dreamed of being, but to get there, not only are you going to need the right guidance and support, you’re also going to need to know where to focus (and in what order!) to get your game to the next level – and equally, what to avoid. Are you ready to finally start seeing BIG Improvements in your game? 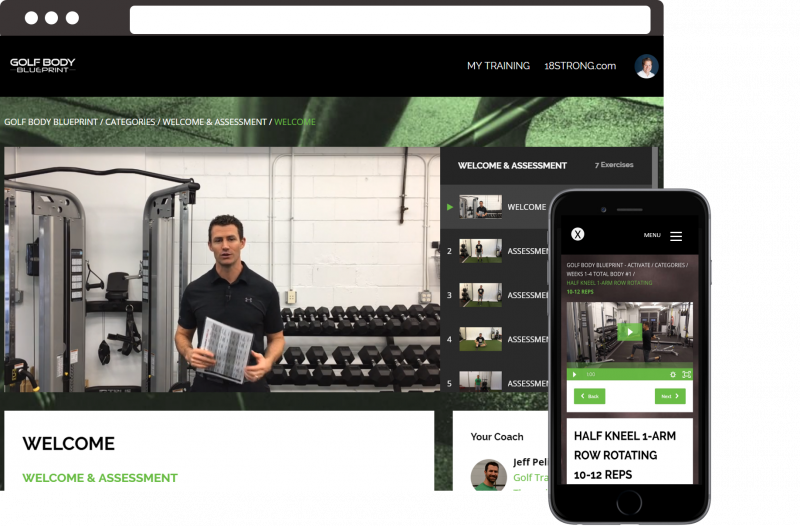 Do you want to learn from some of the best trainers and coaches on the planet from the comfort of your own home? 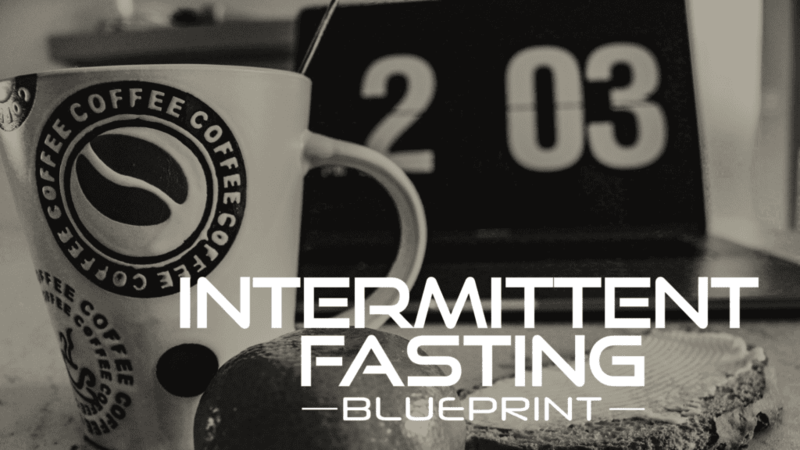 Are you ready to believe that you can really do this if you just start believing in yourself and stop wasting time in the endless cycle of starting-and-stopping?! We’re waiting for you on the inside. You ready?